Gear up this Holi 02.03.2018, Chennai as Sparkkz Entertainment & Communication, is presenting – HOLI MADRAS 2018 with India’s best bollywood DJ, DJ AQEEL ALI along with other top Dj’s like Vijay Chawla, Ashok Bajaj, Rudy, Beck, Manish, Eash on the decks to spin you with BOLLYWOOD music on 2nd of March, 2018 at the Island Ground, Chennai. Sparkkz Entertianment & Communication has been pioneers in concerts and music festivals over the past 7 years. And this time we come up with the biggest bollywood holi party in Chennai to paint the town not just red but blue, yellow, green and much more. This year your HOLI is hosted in the biggest venue in the city with unlimited organic colors, live dhol, rain dance, hookah, water balloons and much more. A massive stage of about 40 feet will be erected along with LED walls and “State of the Art” audio lighting equipment. The venue will be barricaded all around and the gates will be manned by security along with volunteers and bouncers present everywhere ensuring the safety and security of all the patrons. Ample amount of parking space is available at the venue. Different multi cuisine food and beverage stalls will be brought in to cater to the audience. Mobile toilet facility at a close proximity will give the audience a great relief. A fire engine & ambulance will be stationed at the venue in case of emergency along with police protection. Bulk Bookings take back exciting cash back offers. We won’t let you go away with just great memories at HOLI MADRAS 2018 but a lot of gifts back home for every entry. The gates to the venue will be open at 8:00 am. 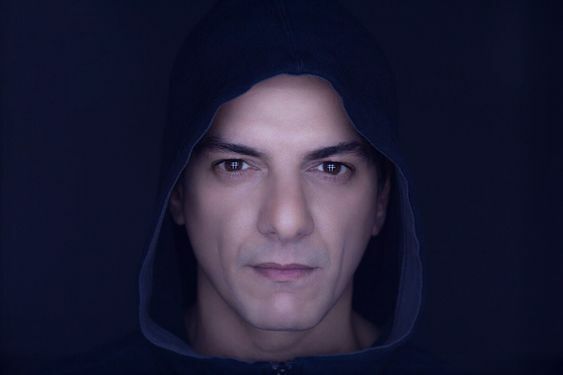 Known as the ‘DON’ or the ‘DADDY’ of remixes, DJ Aqeel is among the first few to pioneer Bollywood remixes and dance music in India. He significantly changed the way Bollywood music and dance music saw each other. His works have won him fans and admirers all over the world.